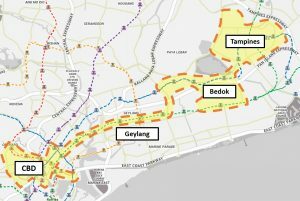 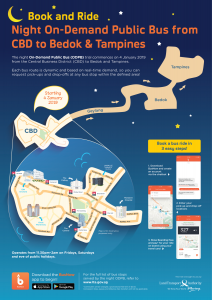 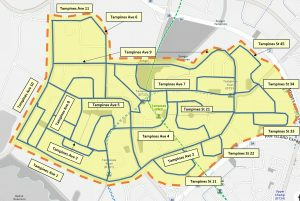 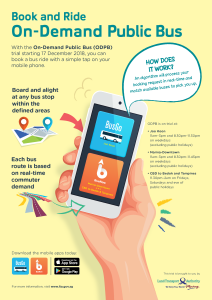 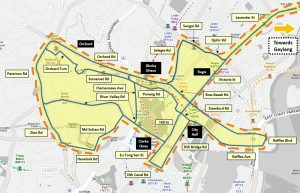 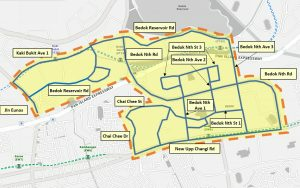 On-Demand Public Bus trials for Night Bus (CBD to Bedok & Tampines) will commence on 04 January 2019, and end on 15 June 2019. 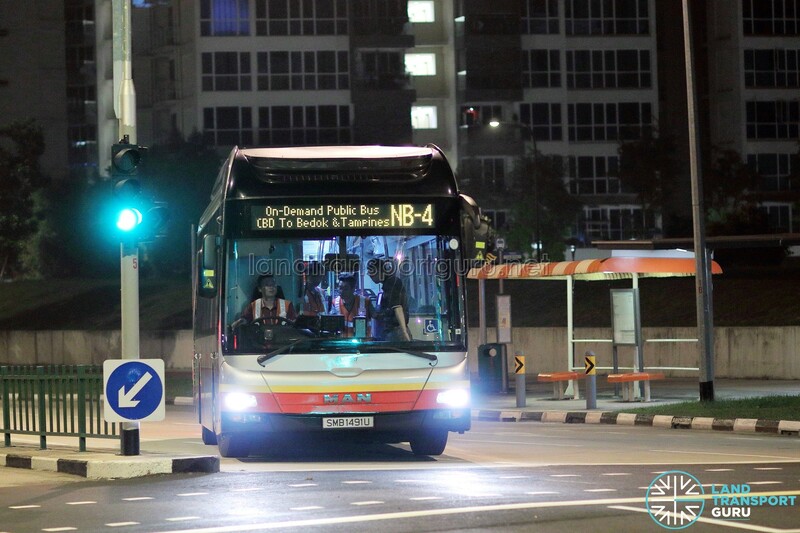 The Night Bus trials will be taking place on Fridays, Saturdays and Eve of Public Holidays from 11:30pm to 2:00am the following day. 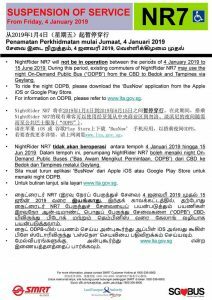 During the trial, SMRT NightRider NR7 will be suspended.